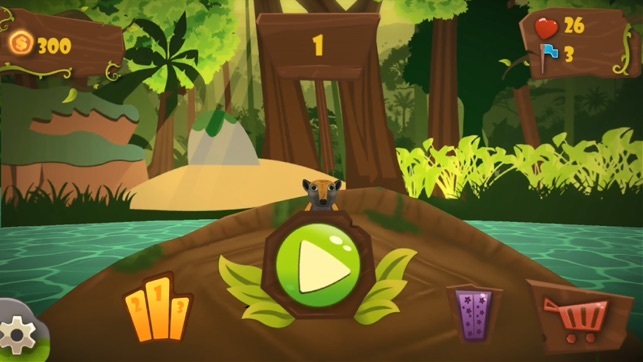 Dillo Rush - Rolling In The Jungle is a runner style game where you are in control of a friendly armadillo that seeks to cross the "most dangerous" jungle of Latin America in search of his beloved girl. 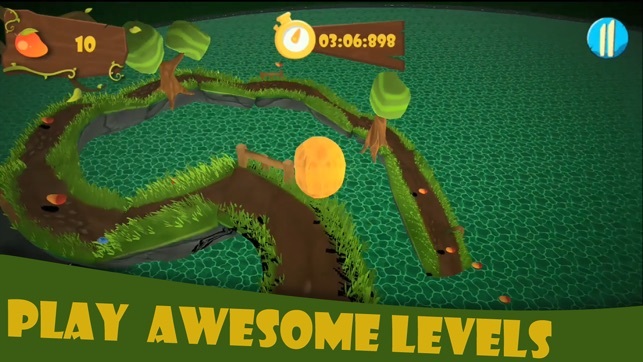 Roll and jump in 15 exciting and challenging stages in a totally 3D environment! The more you play, more rewards you get! Collect your daily gift and open it for amazing rewards! In Dillo Rush - Rolling in the Jungle you can also collect sleeves along the way and trade for various items that have improved their performance like: lives, checkpoints, coins and keys. You can customize the character by purchasing themed skins - which will be released soon! 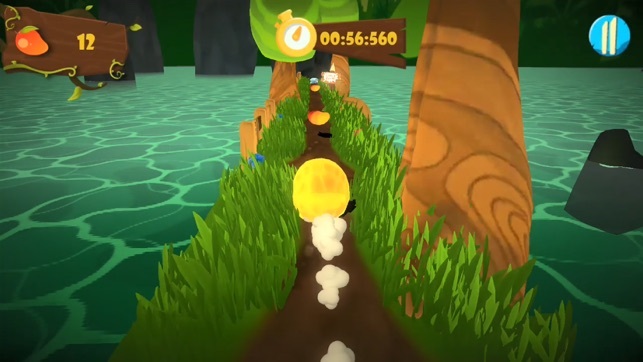 The game features two modes of gameplay, the manual, which simulates a joystick on the left side of the screen, and the accelerometer, which detects the slope of the smartphone and moves the Dillo to the left or to the right, forward or backward. In both modes, to jump, just tap anywhere on the screen. 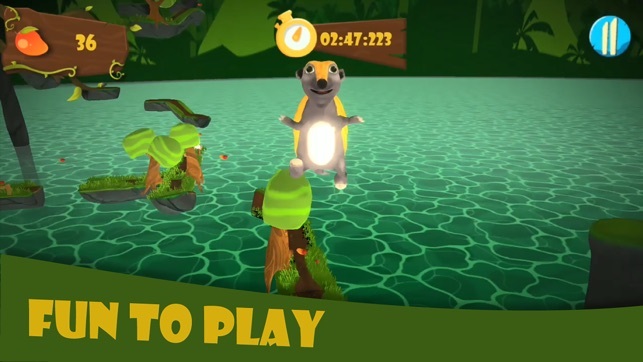 Dillo Rush - Rolling in the Jungle is a fun game for all ages. Download now and start your jungle adventure in search of Dillo's love!